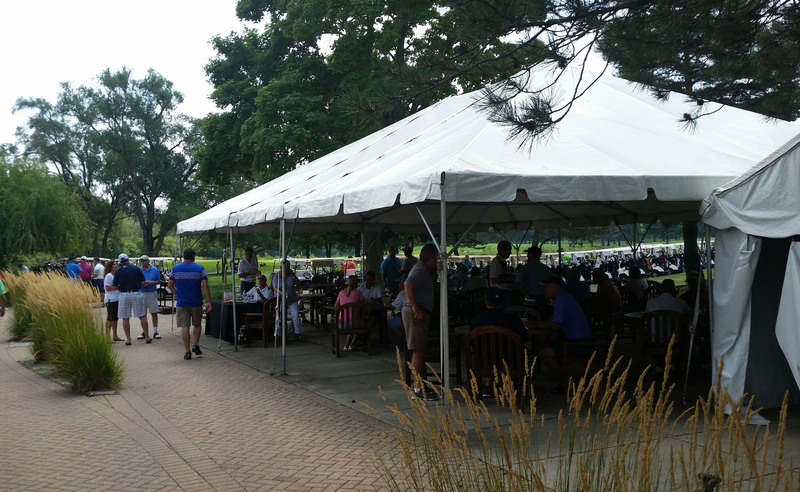 The Midwest Aerosol Association (MAA) gathered for their 45th annual golf outing, at Crane’s Landing Golf Club at the Lincolnshire Marriot resort in Lincolnshire, IL on Aug. 11. 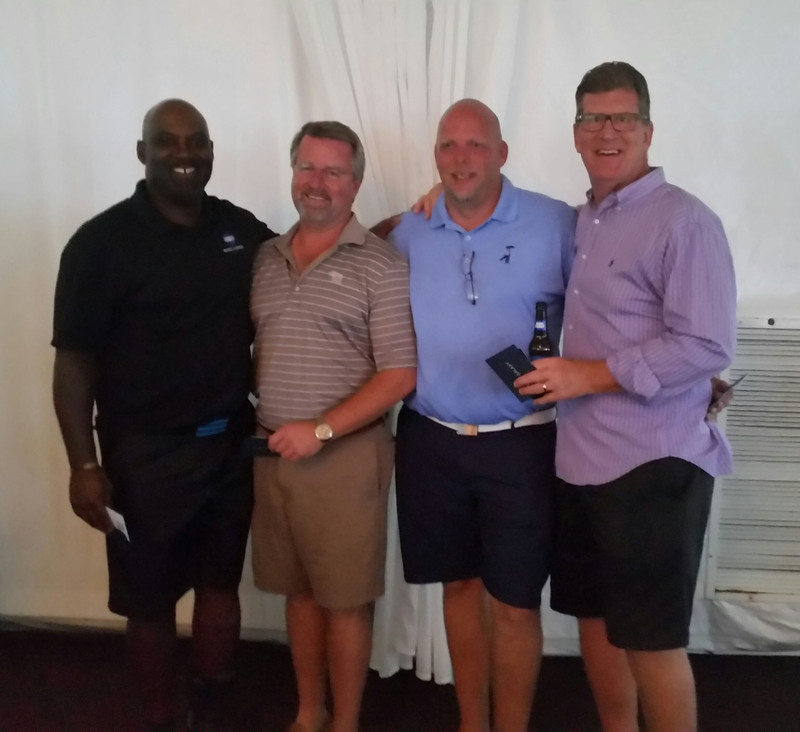 The winning foursome consisted of Dave Ellis, Konica Minolta; Hugh Davison, PLZ Aeroscience; Rob Lancaster, PLZ Aeroscience; and Charlie Ortman, Diversified CPC International. 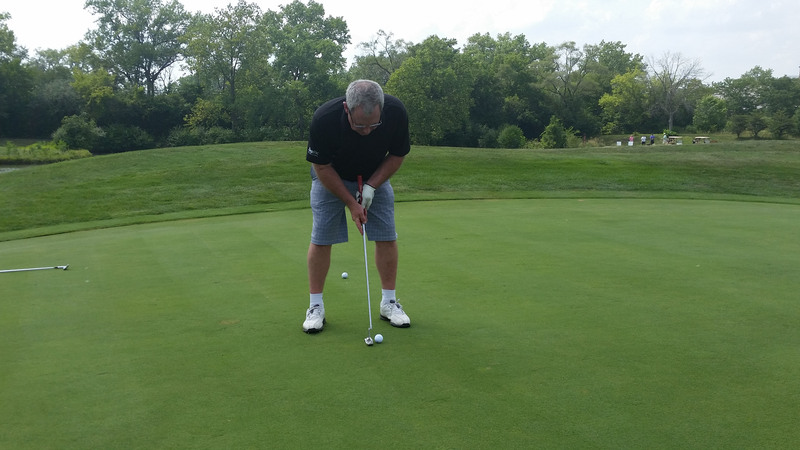 View some photos from the golf outing, below. The winning foursome from left to right: Dave Ellis, Konica Minolta; Hugh Davison, PLZ Aeroscience; Rob Lancaster, PLZ Aeroscience; and Charlie Ortman, Diversified CPC International.